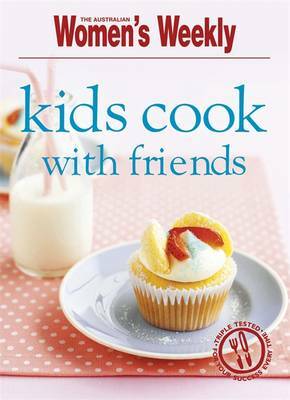 Next time your kids have friends over for the afternoon or a sleep-over, get them all busy in the kitchen with some simple ideas to make for them to eat afterwards as well! Not everything involves hot ovens; try a simple pavlova, some drinks or put together the perfect sandwich. For the serious chef: biscuits, scones or even soup!